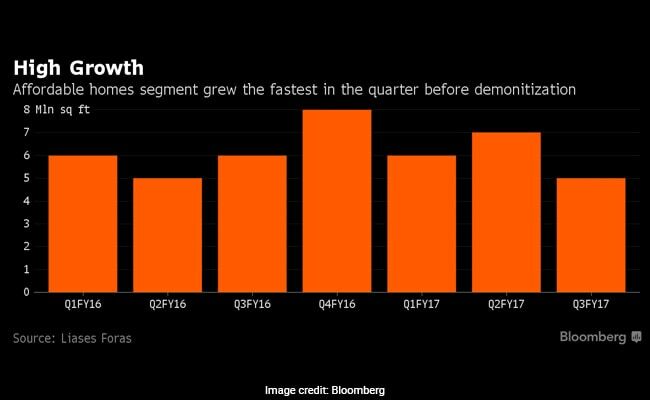 Prime Minister Modi has been on a mission to expand affordable housing in Asia's third-largest economy. In a country where slums sit cheek-by-jowl next to palatial luxury -- including what's been reported as the world's most expensive private home -- India's unhoused may soon become a more potent economic growth driver. Prime Minister Narendra Modi's drive to bring homes to the country's 1.3 billion people, rising incomes and the best affordability in two decades will unleash a $1.3 trillion wave of investment in housing over the next seven years, according to CLSA India Pvt. 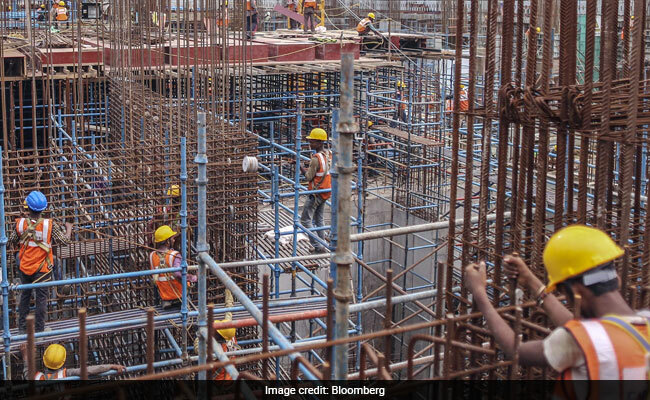 The firm expects 60 million new homes to be built between 2018 and 2024, creating about 2 million jobs annually and giving a tailwind of as much as 75 basis points to India's gross domestic product. The volume of social and affordable housing will rise almost 70 percent to 10.5 million annually by 2024, exceeding the 33 percent increase in the premium market. "The housing sector is at a tipping point and will be the economy's next big growth driver," Mumbai-based analyst Mahesh Nandurkar and his colleagues wrote in a note last week. "The catalyst is the government's big push for an ambitious housing program." Modi has been on a mission to expand affordable housing in Asia's third-largest economy. In February, the government granted affordable-housing builders "infrastructure status," making them eligible for state incentives, subsidies, tax benefits and institutional funding. In June 2015, it announced a "Housing for All" program which aims to construct 20 million homes across the country and in December it announced rebates and interest waivers for home loans under the program. That's not all that's expected to fan demand. In the past five years, mortgage rates have dropped about 275 basis points to about 8.5 percent. Prices have remained stable while per-capita incomes have posted a compound annual growth rate of about 10 percent, according to the CLSA note. 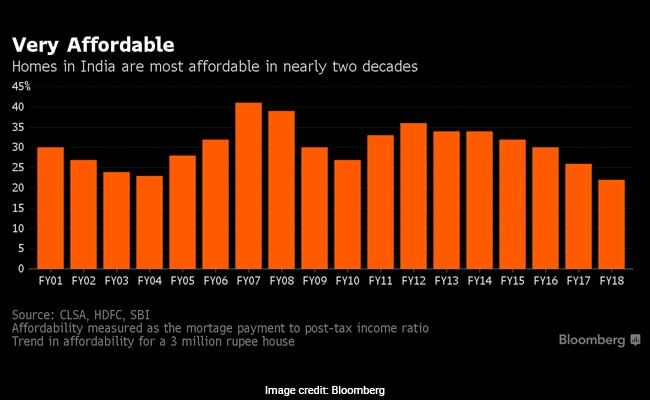 While India's real estate industry extended a slump after Modi's sudden decision to ban 86 percent of the nation's cash in November, affordable housing was growing the fastest before demonetization and the whole market has shown signs of snapping back. The report predates the latest reform to regulate India's notoriously unreliable property developers. Under laws that came into force May 1 construction companies will have to use at least 70 percent of sale proceeds to complete residential projects, rather than funnel money to other jobs. Developers will also no longer be allowed to start pre-selling apartments before all building approvals are obtained. Those who don't comply could face as many as three years in jail. CLSA expects volume growth in new home construction to jump to a compound annual growth rate of about 8 percent over the next seven years from zero over the past five years. So while luxury residences like 27-story "Antilia" owned by Reliance Industries Ltd. Chairman Mukesh D Ambani, and reported to worth anywhere from more than $400 million to over a $1 billion, have hogged Mumbai's skyline, more affordable options may soon be springing up.